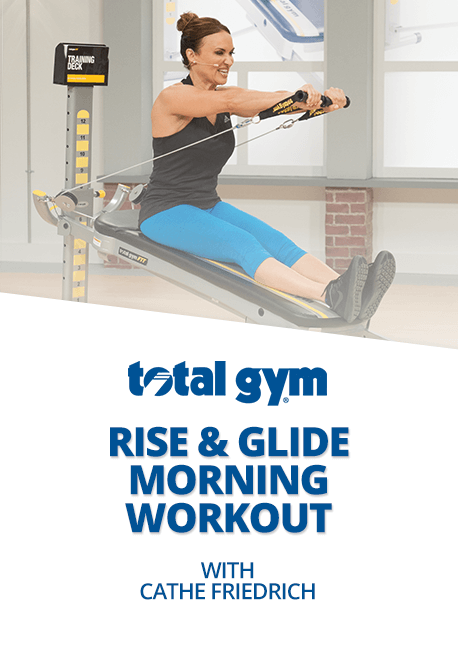 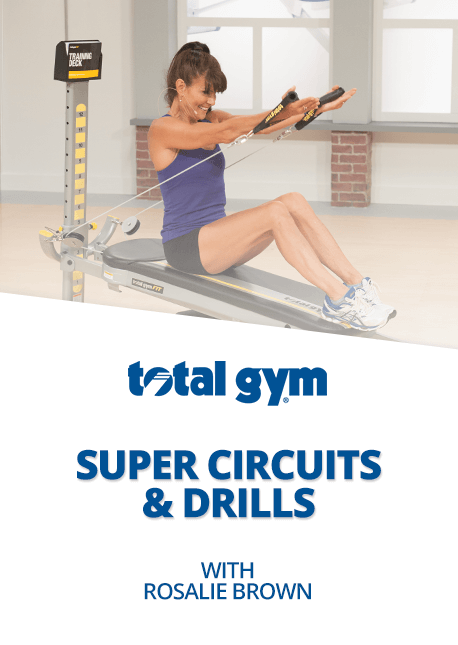 Get access to Total Gym TV's exclusive workouts, live-stream classes and more! 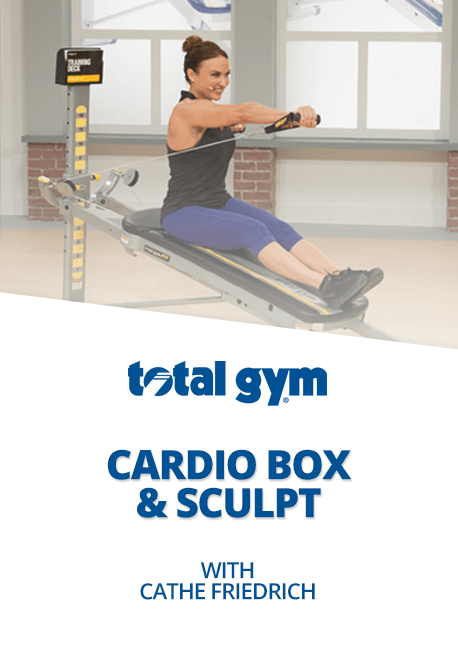 Stream the classic Total Gym® DVD Workouts from any device or join in on a livestream from a Total Gym class! 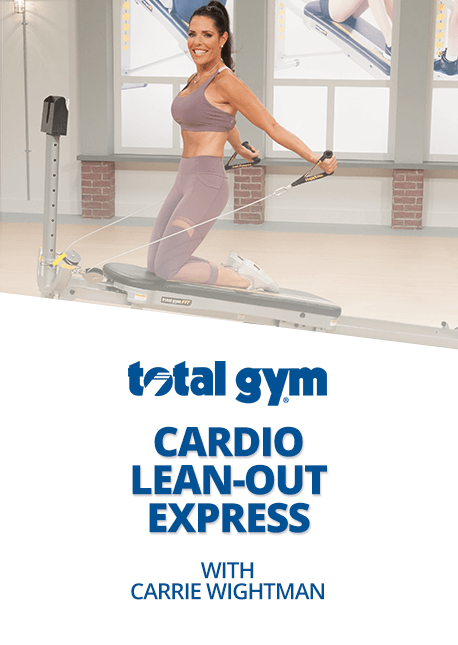 Additionally, you get access to our GROWING library of new cardio, strength training, and pilates videos to keep your workouts fresh! 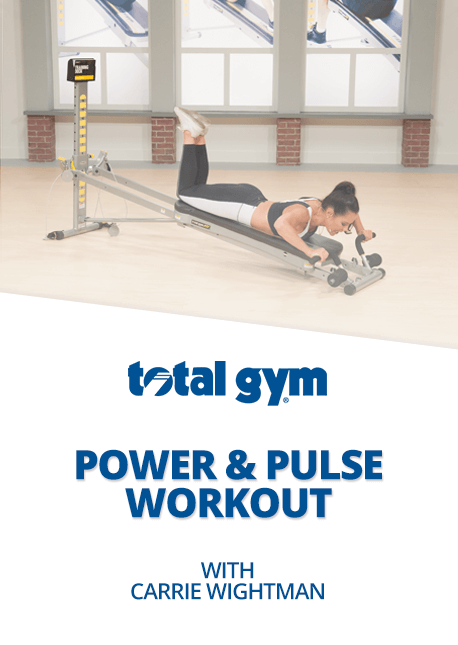 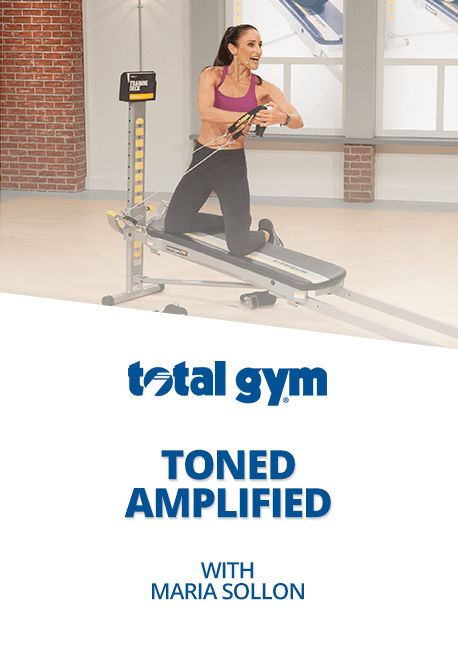 Total Gym TV only requires an Internet connection and browser for access to all of your Total Gym TV content. 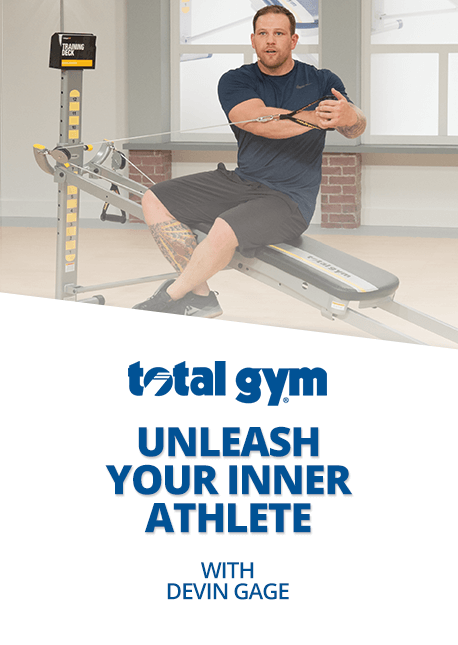 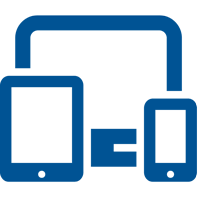 Because Total Gym TV is Internet-based, you can access your Total Gym TV content from any Internet-enabled device with a browser! 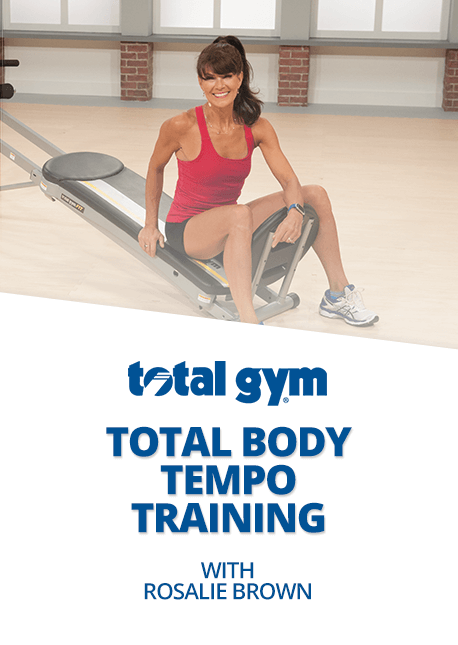 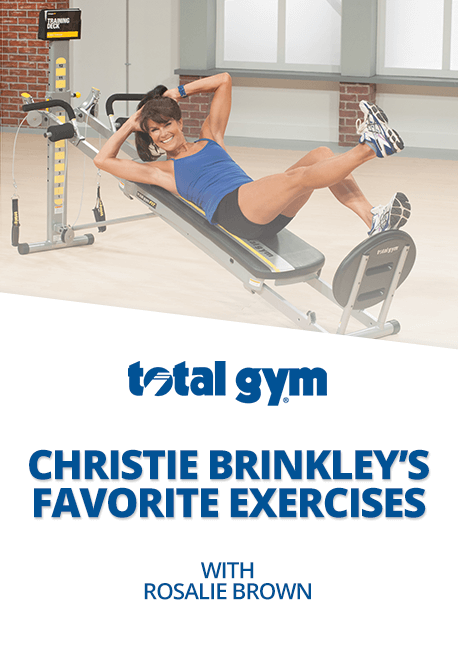 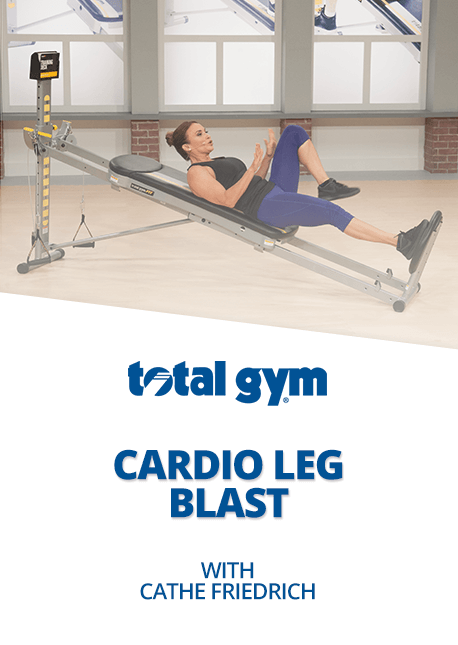 Get access to energy-boosting, fat-blasting workouts from your favorite Total Gym® Trainers! 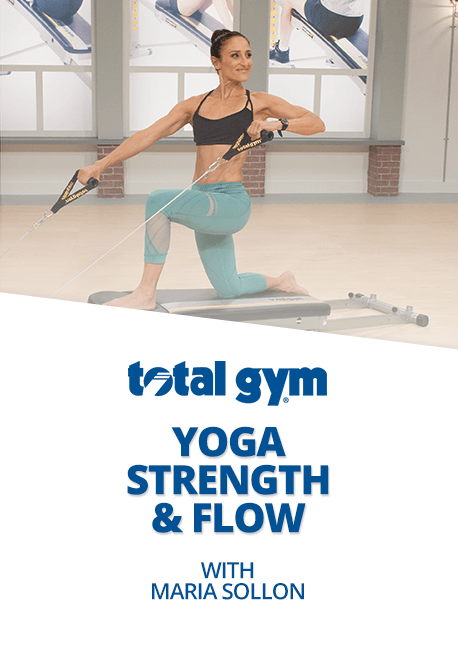 Maria shares yoga fundamentals, incorporating traditional poses with your Total Gym. 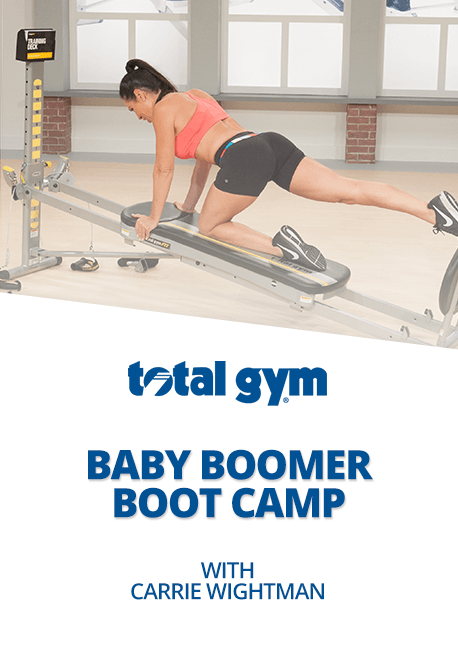 In under 20 minutes, this workout will stretch, strengthen & lengthen your total body. 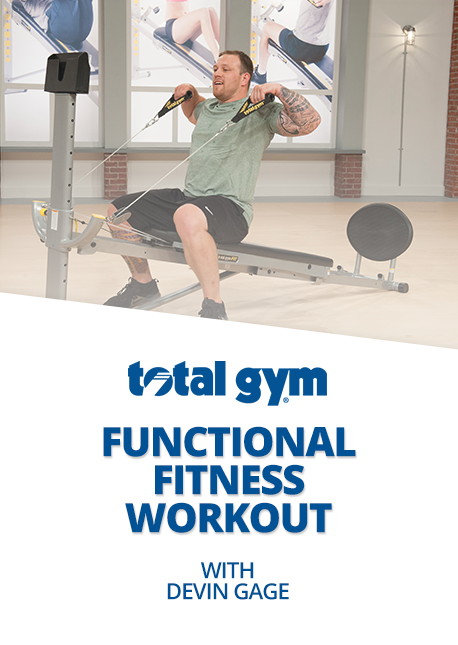 Packed with a variety of exercises, Maria shares how minor position modifications effectively work different muscles. 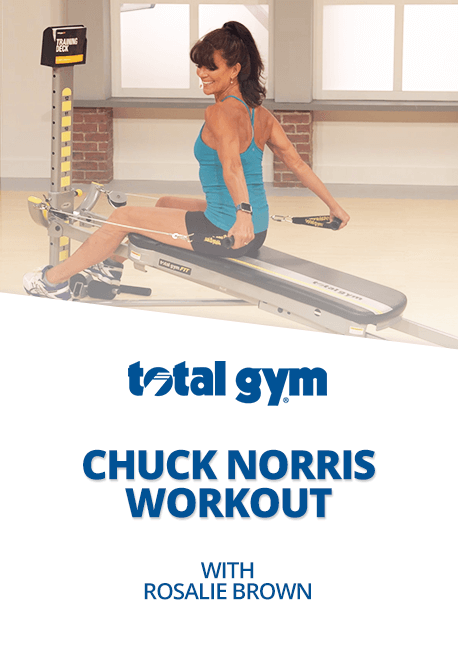 Work along with Cathe as you push yourself through explosive movements like moguls, mountain climbers and full flying angel jacks. 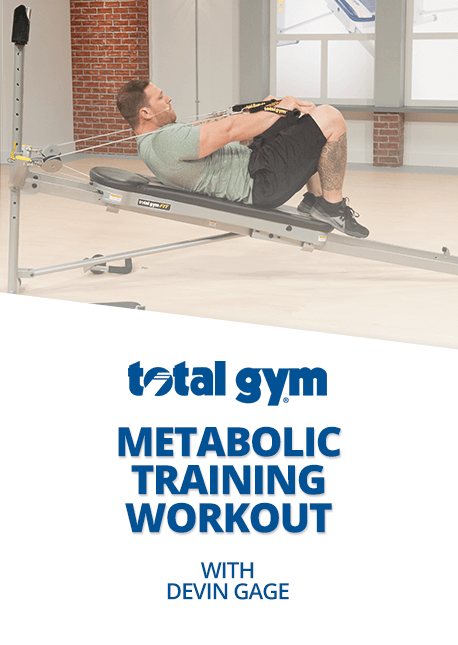 Learn the fundamentals of proper breathing, body alignment and controlled movements all designed to engage your core and strengthen, lengthen and sculpt lean muscles. 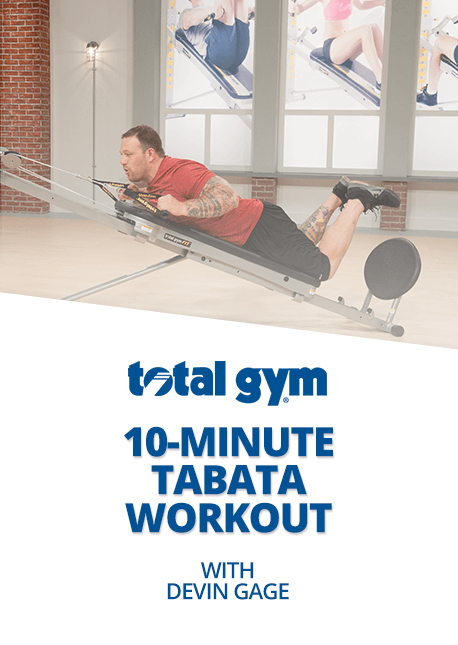 This Tabata-style circuit workout combines 20-seconds of high-intensity interval training (HIIT) with short rest periods. 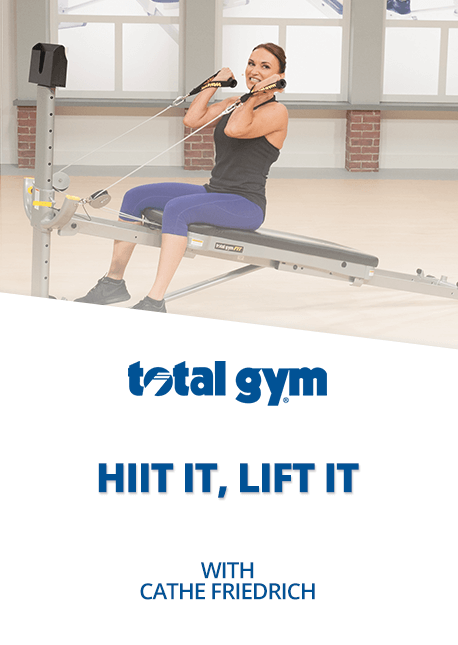 Deliver an uppercut to your stubborn fat with this heart-pumping workout that brings the best of cardio and kick-boxing to the Total Gym.